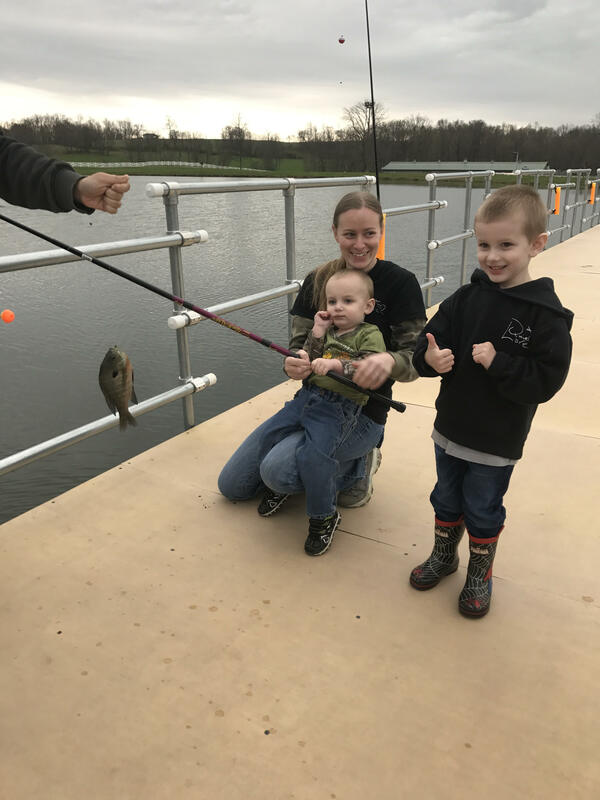 This curriculum developed by the Ohio Division of Wildlife is dedicated to introducing youth to fishing. 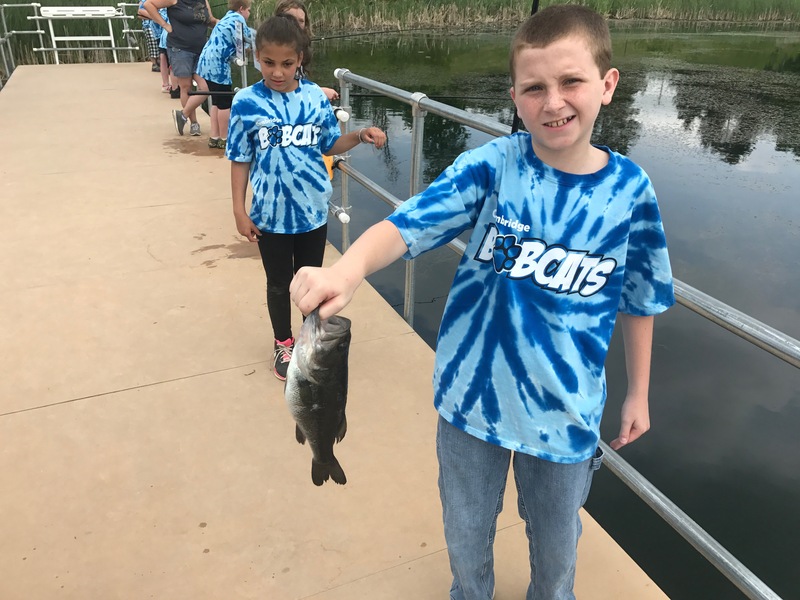 By covering topics such as habitat, handling, knot tying, rigging, casting, and regulations, these students leave the class with the knowledge required for a lifetime of fishing enjoyment. 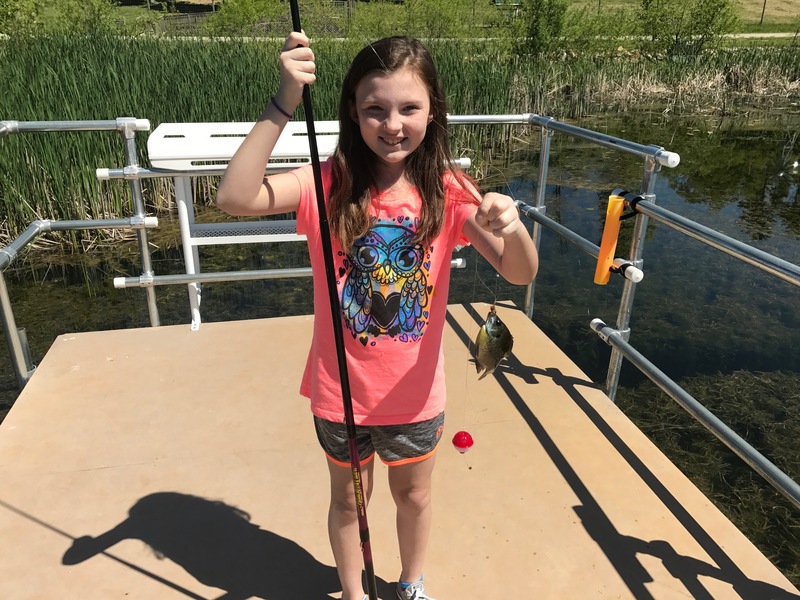 This unique introduction to fishing allows students the opportunity to learn how to clean and cook the fish they catch. For dates and more information, please call 740-435-3335. 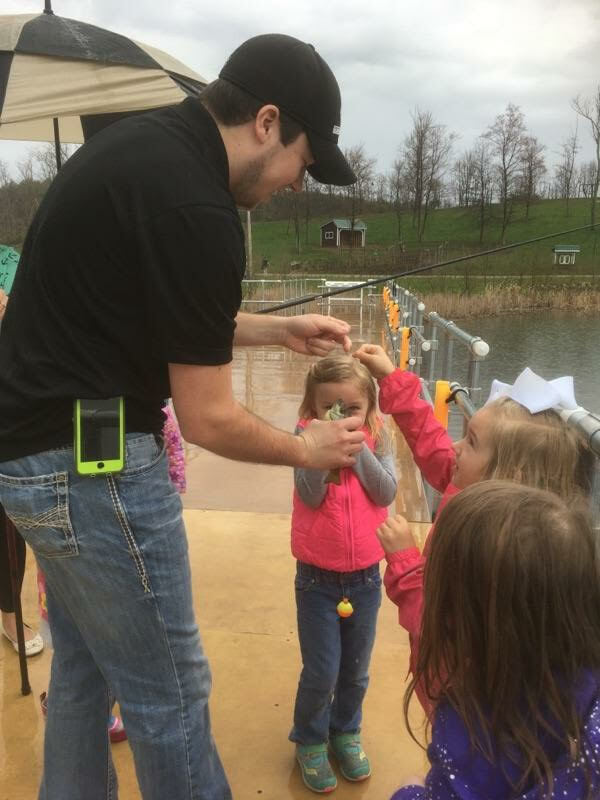 Deerassic Park Education Center annually holds the most exciting bowfishing tournament, thrilling frog gigging tournaments, and new in 2016, a turtle tournament! For dates, entry fee, registration, and more information, call 740-435-3335.